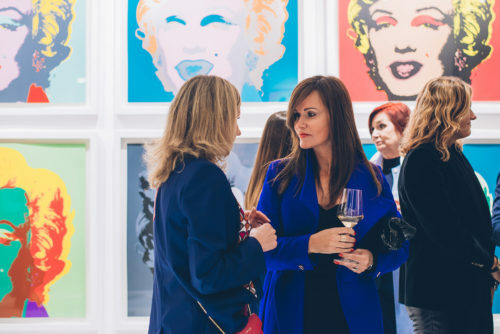 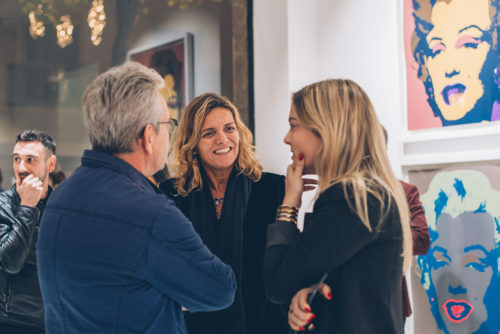 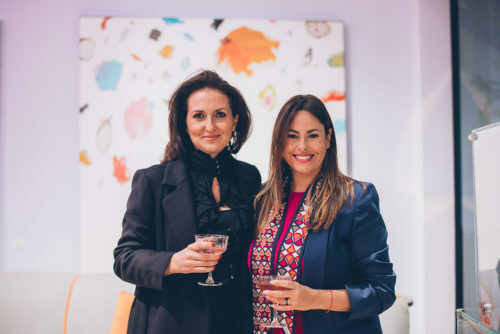 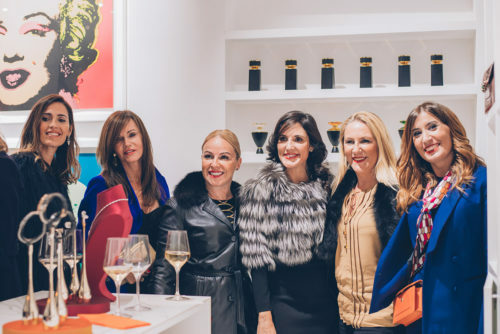 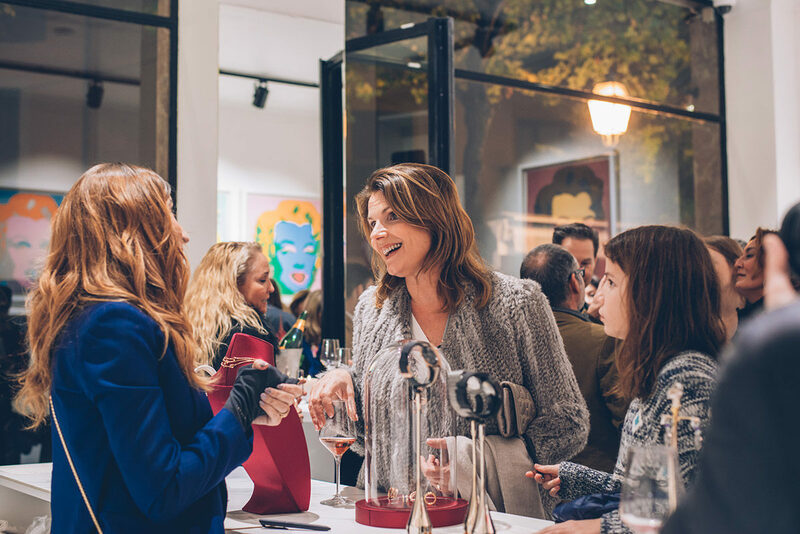 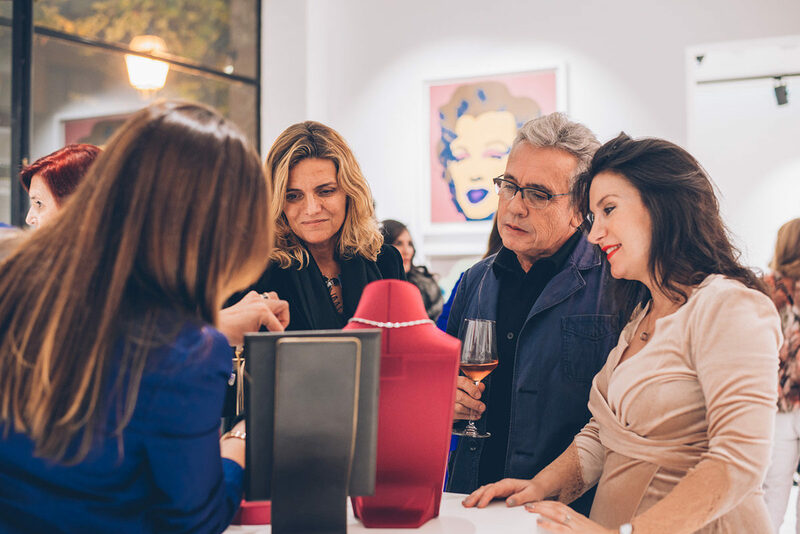 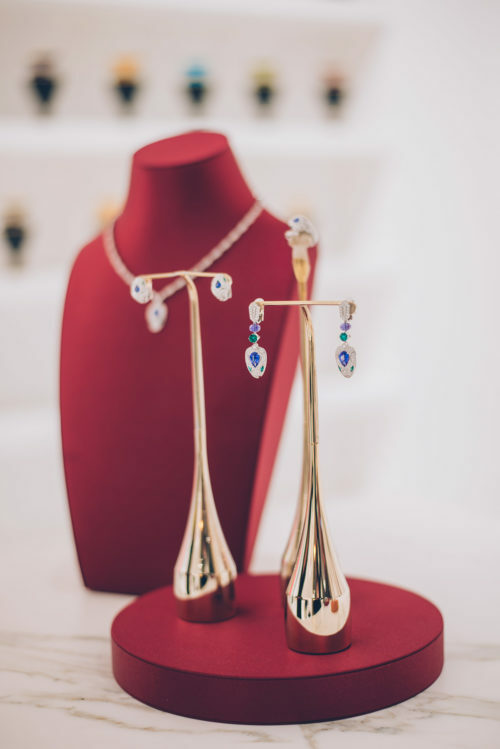 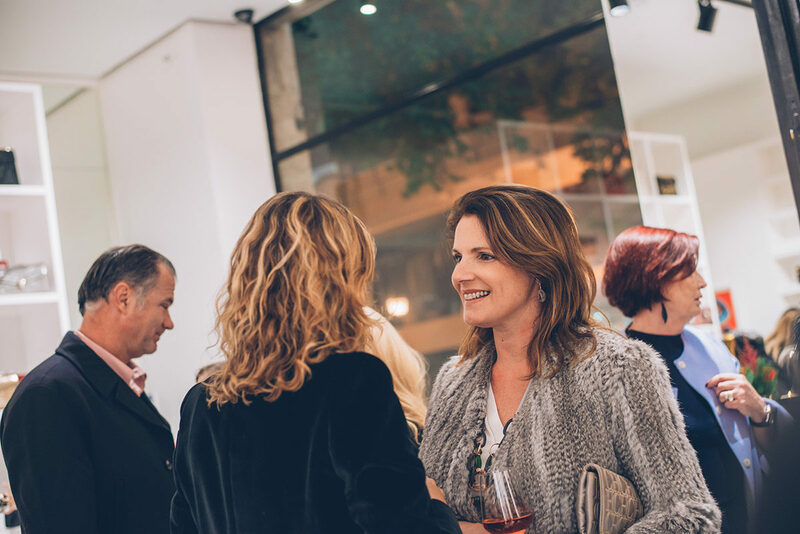 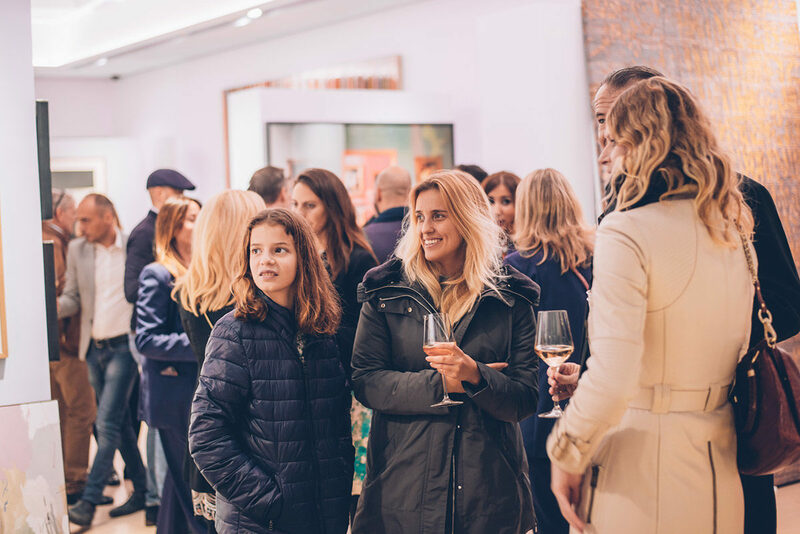 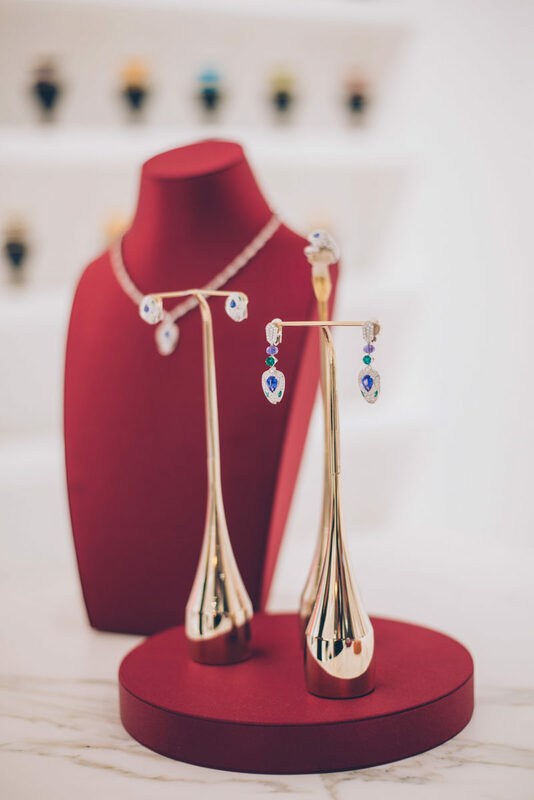 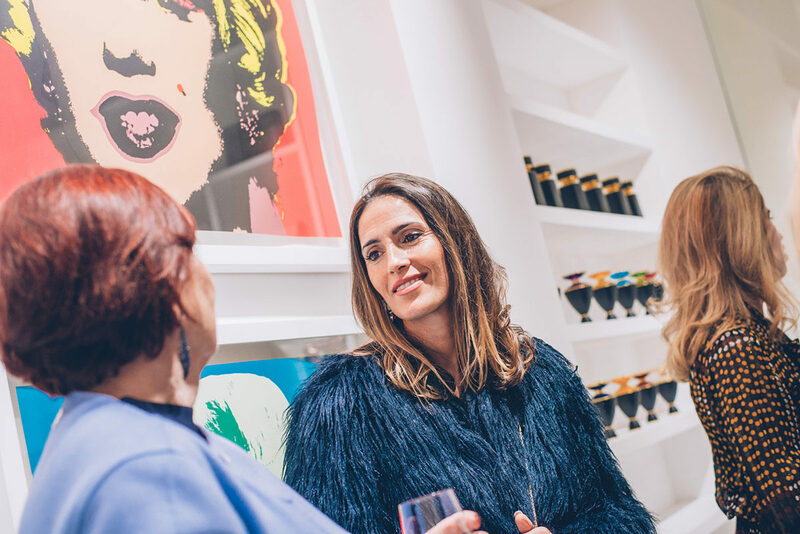 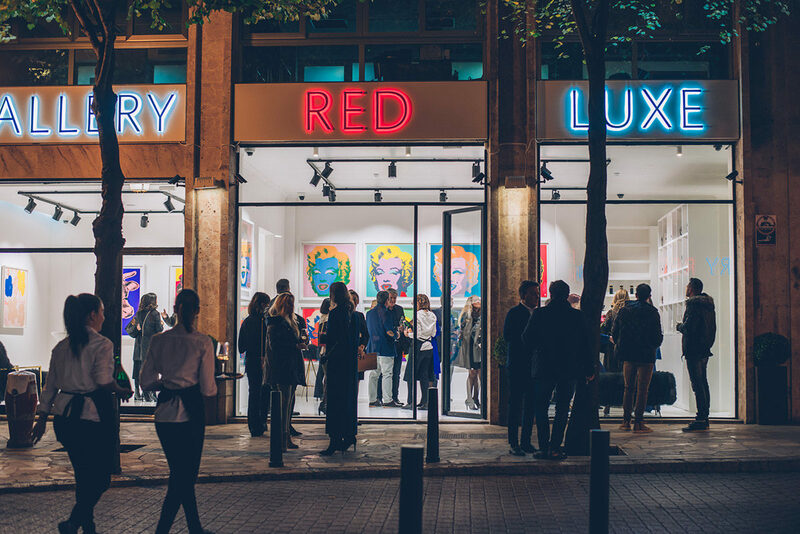 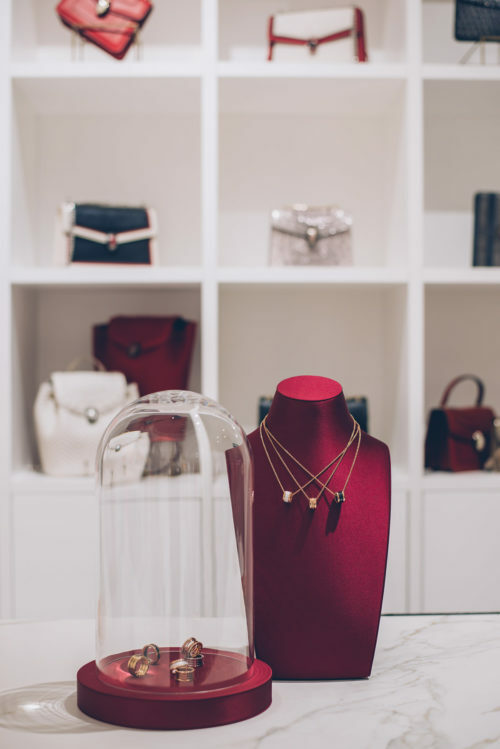 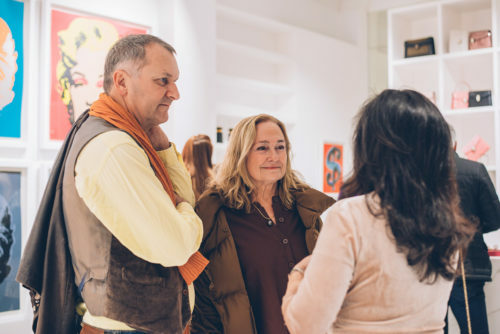 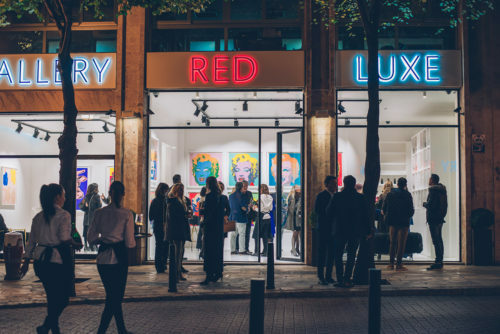 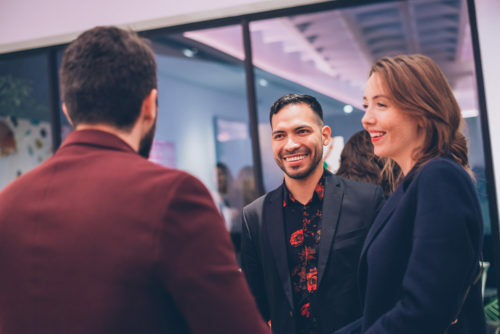 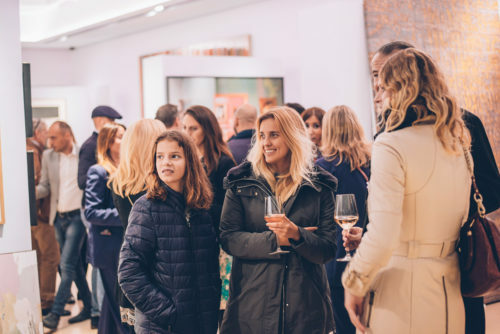 Gallery Red and Bulgari co-hosted ‘A Night Of Art’ event in the gallery’s newest exhibition space located in Palma’s Plaza Chopin. 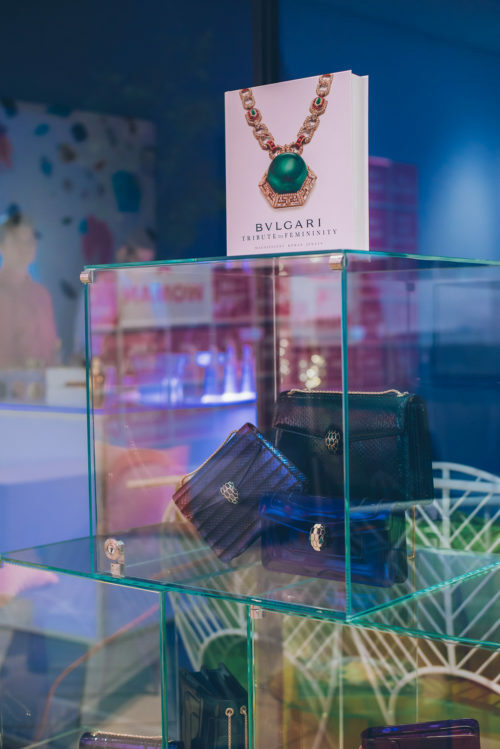 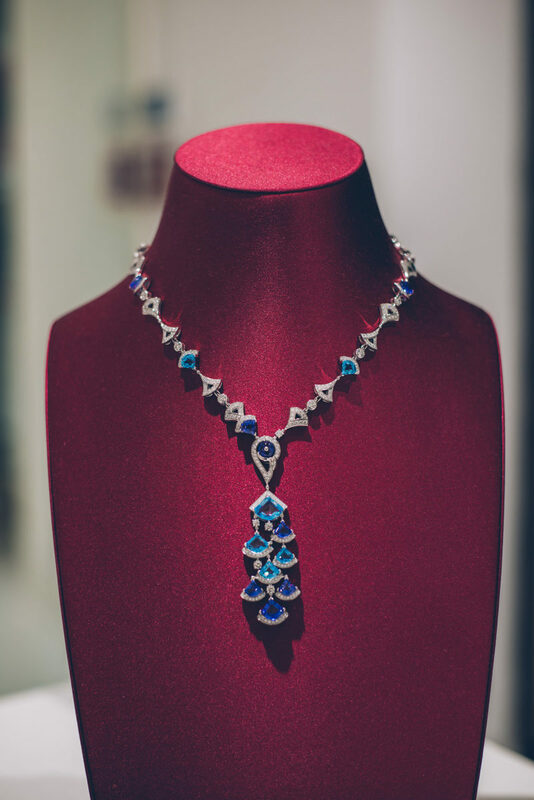 On display was an impressive collection of Bulgari’s jewellery and accessories sent from their team in Rome. 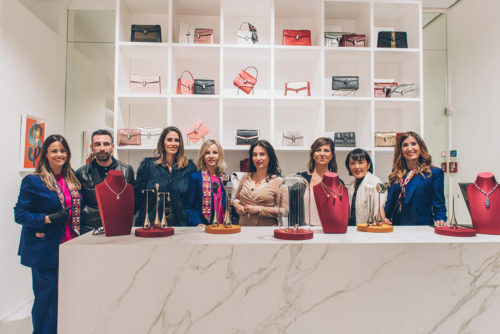 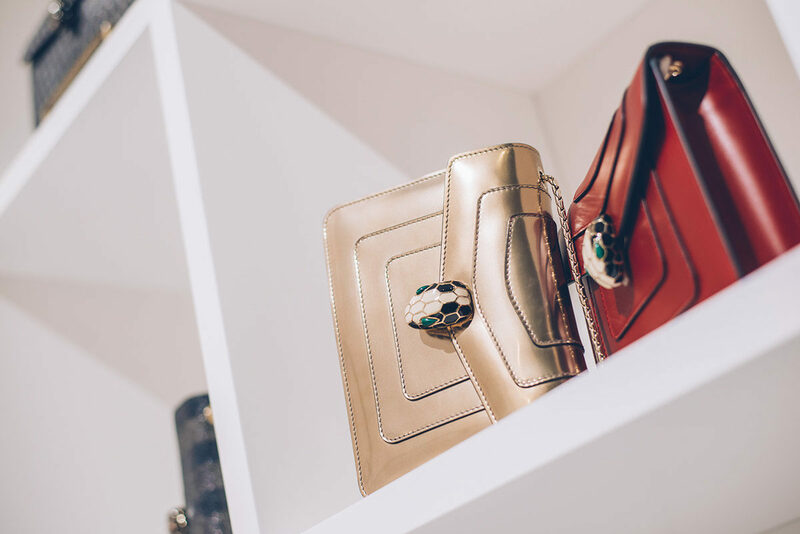 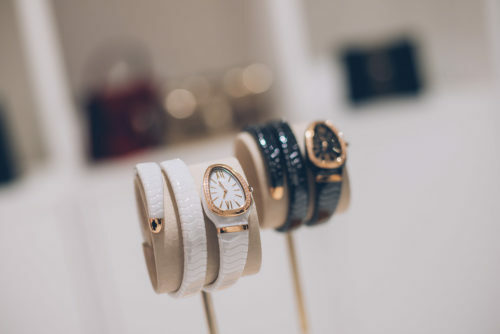 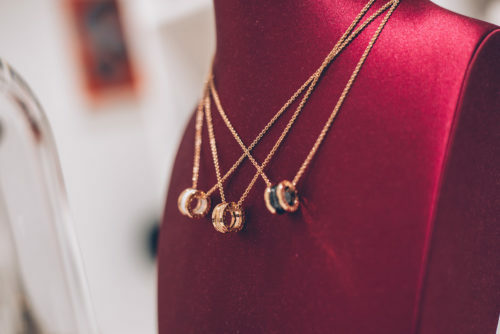 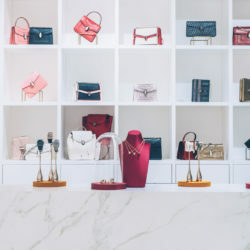 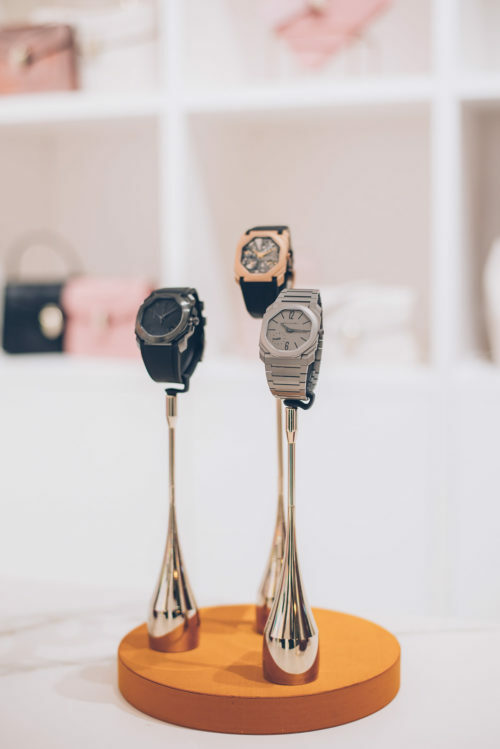 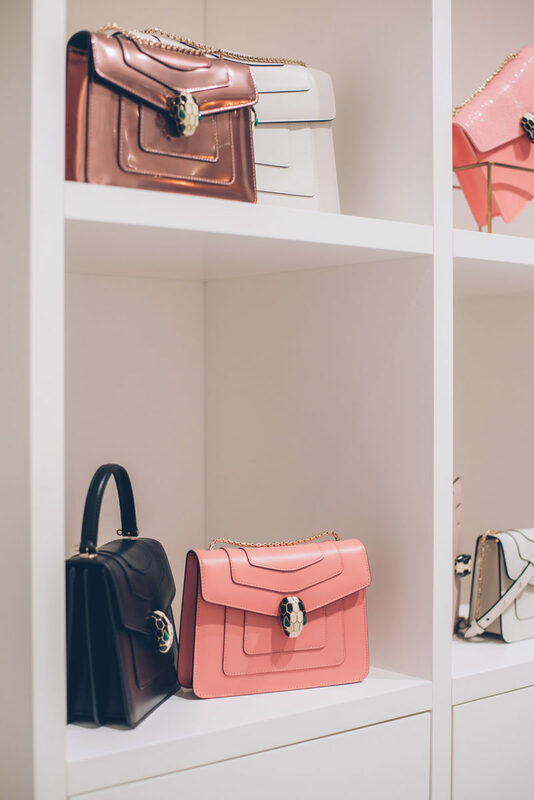 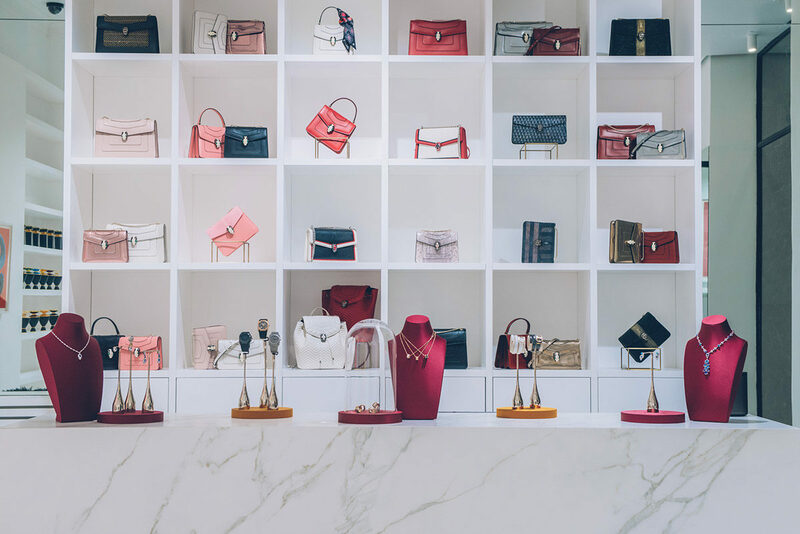 The Italian luxury brand also made the big announcement that they are opening a new boutique in spring 2019 on Paseo del Borne. 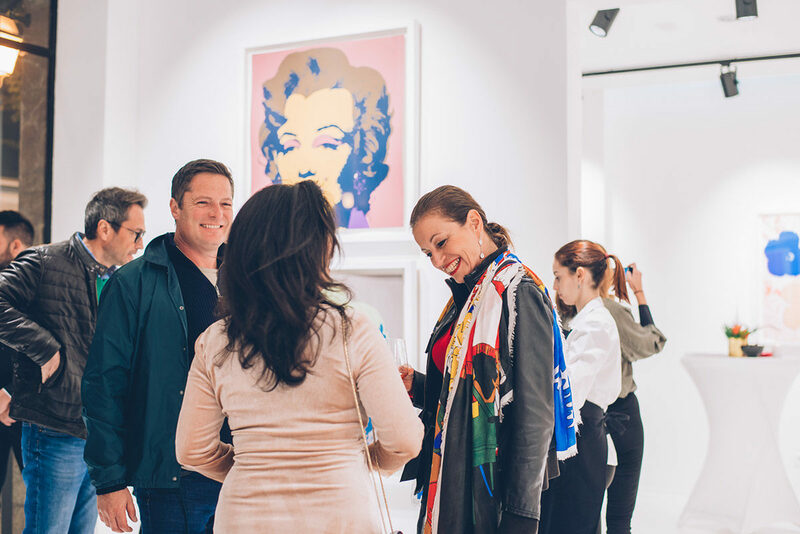 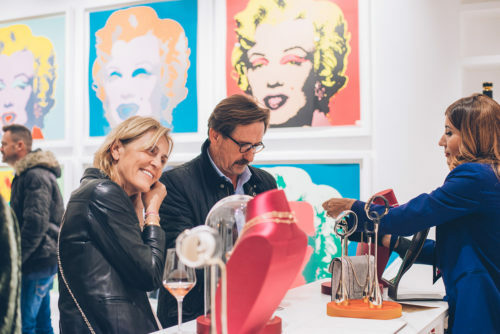 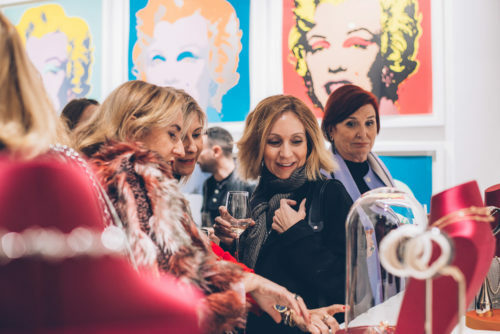 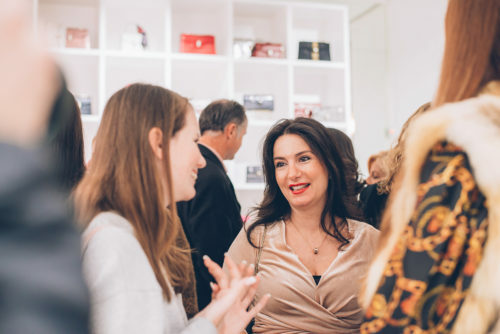 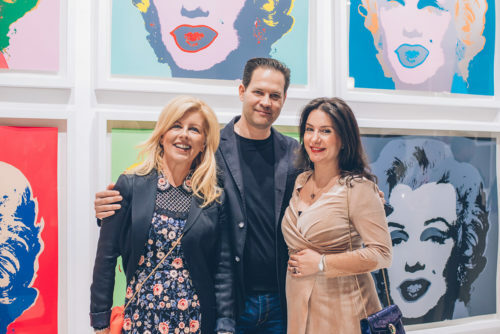 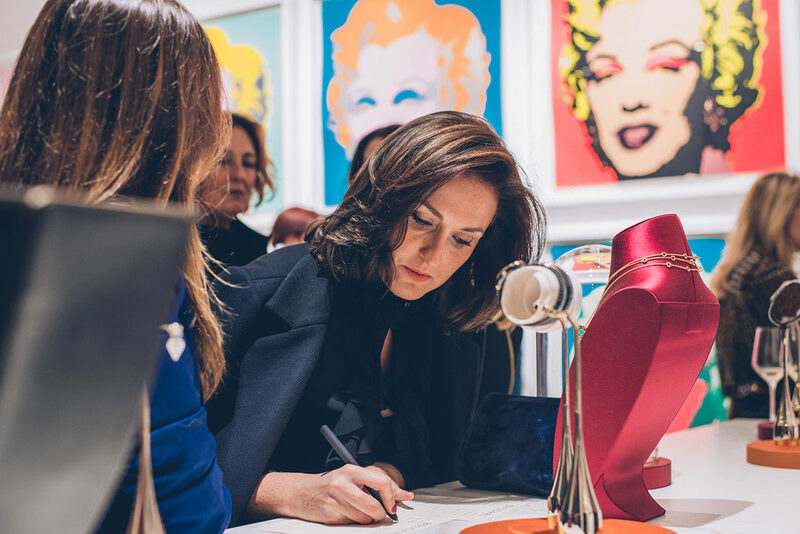 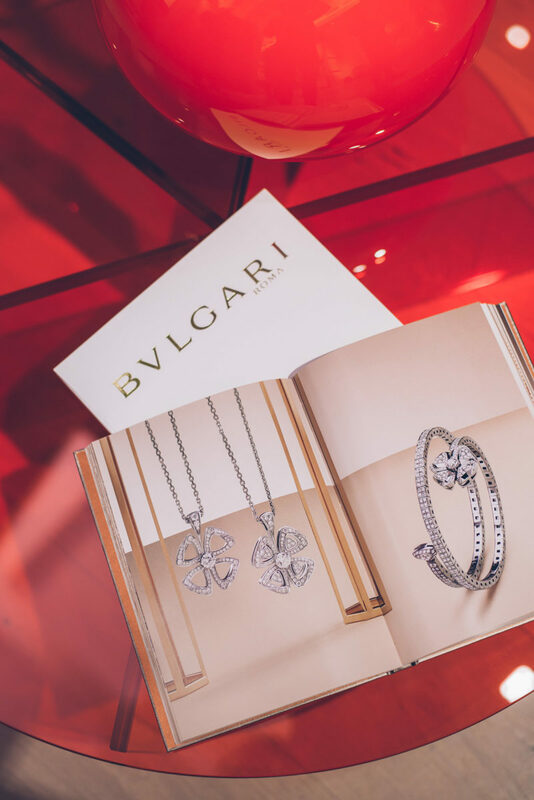 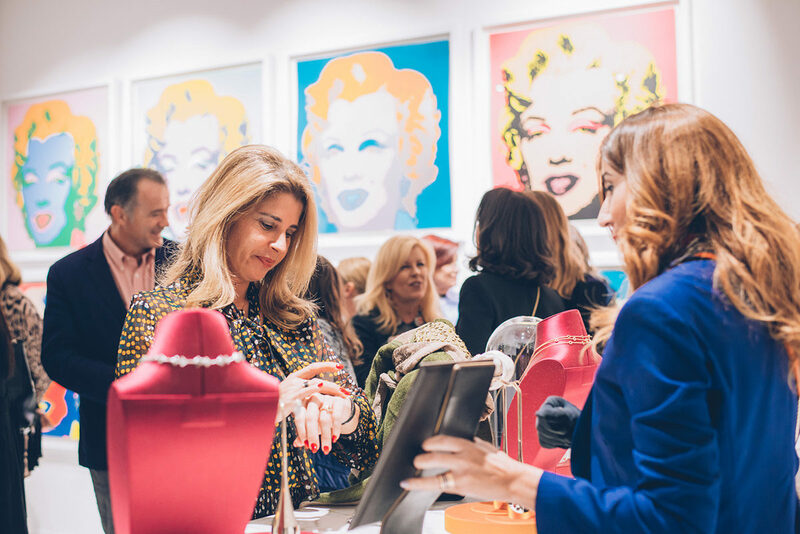 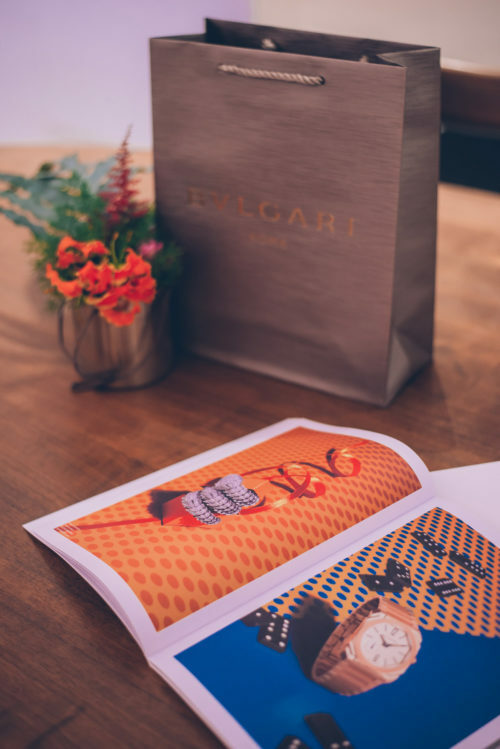 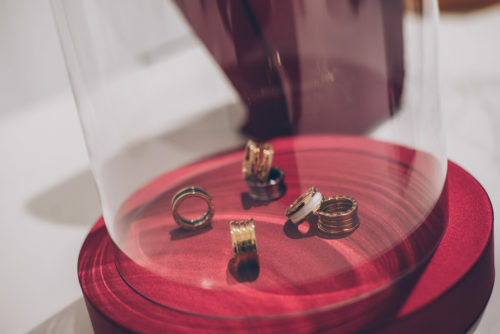 Gallery Red owners Drew Aaron and Hana Soukupova curated a show with a one-night exclusive array of artworks by Andy Warhol to coincide with Bulgari’s current seasons campaign inspired by the iconic artist. 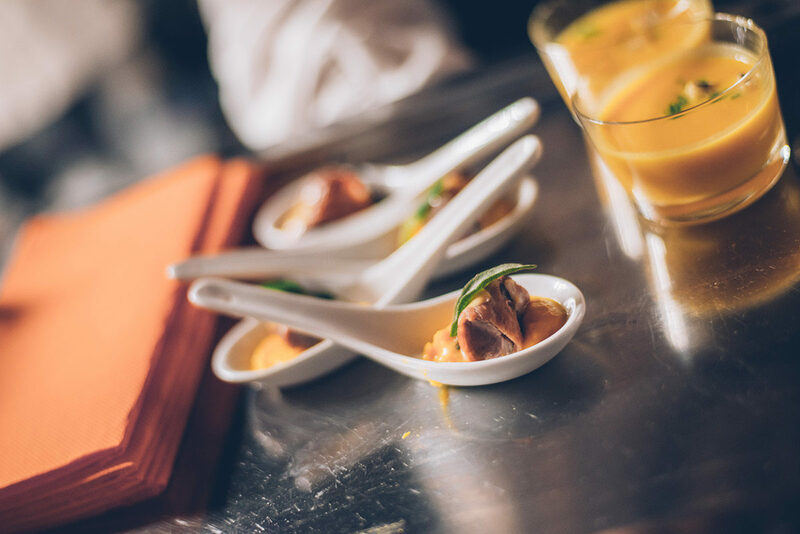 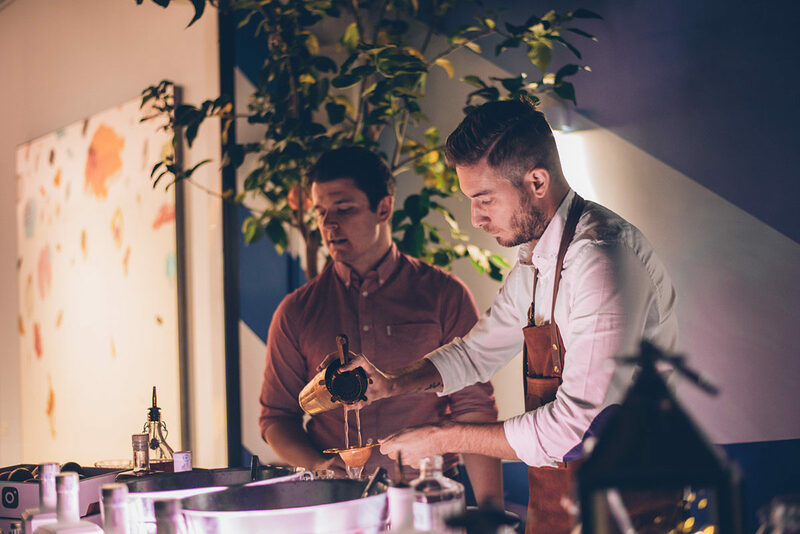 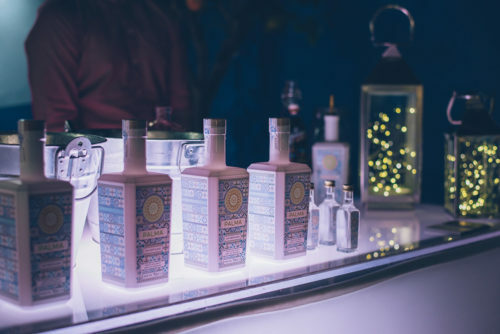 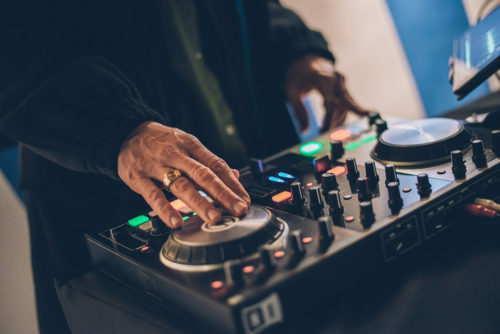 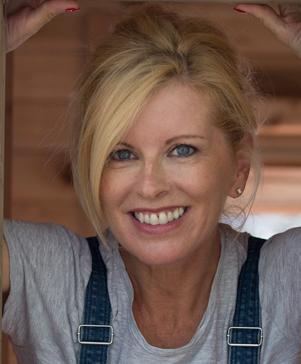 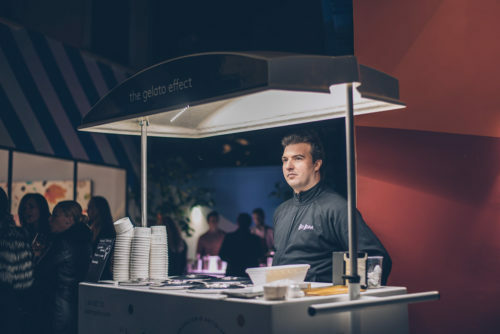 Refreshment was provided by Mallorca Distillery, while Gerhard Bektold was behind the gourmet bites and musical entertainment came from DJ Albert Herb.